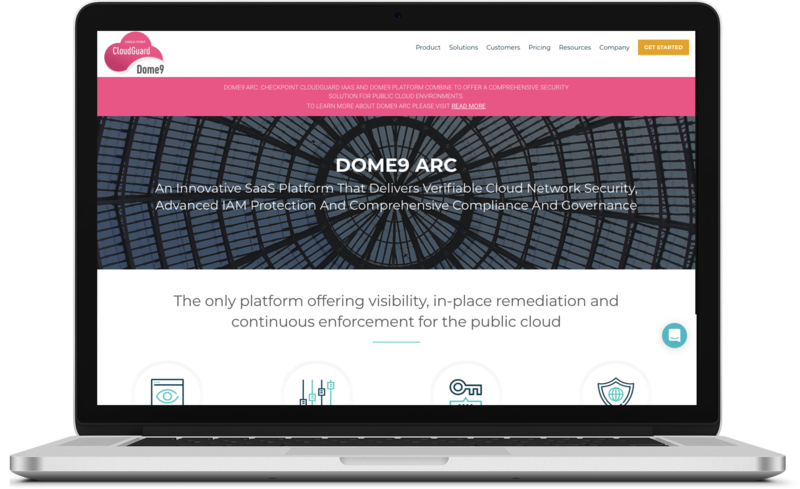 Dome9 Arc is an innovative SaaS platform that delivers verifiable Cloud Network Security, advanced IAM protection and comprehensive compliance and governance. 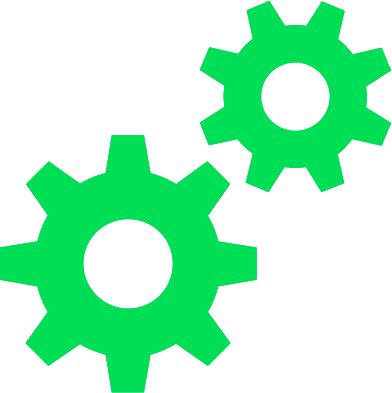 Cider designed and developed the website on WordPress platform. Create a UX design, based on the style guide, provided by the client. 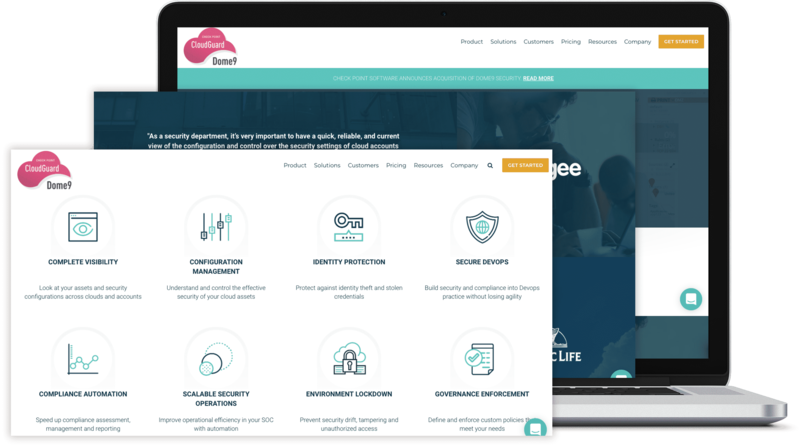 Choose a WordPress theme and then customize it to be a better fit for the client’s business objectives.